Have a favorite building crush? Perhaps you’re a fan of Frank Lloyd Wright’s Fallingwater or Zaha Hadid’s MAXXI? 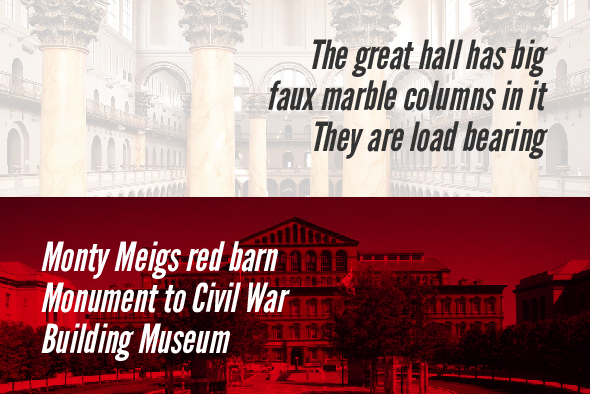 From now until Valentine’s Day we’re collecting haikus about your favorite pieces of architecture. Tweet your poem using #BuildingCrush or submit yours below. We’ll be posting our favorites on February 14.